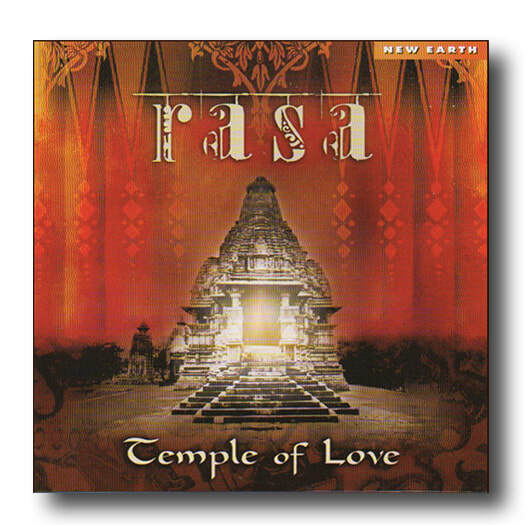 RASA's fifth CD, Temple Of Love, is their most meditative release. Kim's soulful renditions of Vedic prayers are carried in a slow moving melodic stream that was sensitively woven by Hans. Originally intended to be released as a double CD with the fast moving Saffron Blue, the idea was eventually nixed and Temple Of Love received it's own title and packaging.